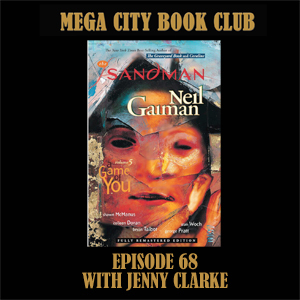 My daughter Jenny is back in the book club to follow Neil Gaiman and Bryan Talbot into the world of the Sandman, and the fifth collected volume, A Game of You, which allows us to pick up on some of the interesting issues about representation in comics that we started in our Halo Jones chat. You can find the Autostraddle article Jenny references here. And A Game of You is available from all good comic and book shops.